The Cooking Class in Kuala Lumpur dives into Malaysian cuisine. Eating along with Amy and Kevin on their vacation is exciting virtual travel. You will experience the famous dishes of the hotels, the night markets and the street vendors. 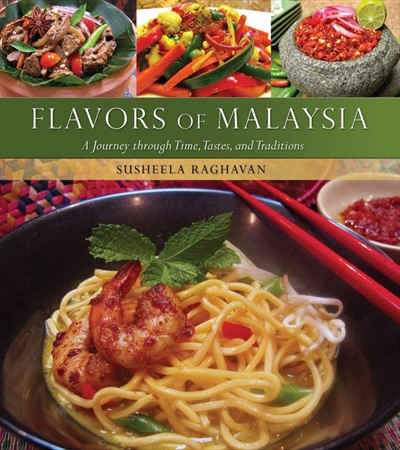 If you want to learn more about cooking Malaysian food here are a few titles I enjoyed reading that will provide you with the recipes, information about ingredients and more about the wonderful people who live there and make the cuisine what it is.